JPhysA insights offer an opportunity for researchers to get a flavour of work published across the journal that may be outside their areas of expertise. 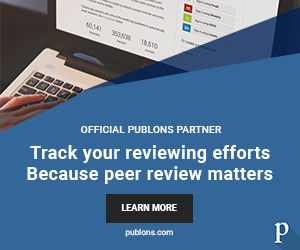 Written by the authors, these short summaries present some of our most outstanding, interesting and exciting papers and are designed to be accessible by experts and non-experts alike. Read about our Insights from 2015 below. 1. How do interactions between molecular motors influence their dynamics? Our first Insight of 2015 was a paper from Hamid Teimouri and Anatoly Kolomeisky, researchers at the Rice University in Houston. Their work probed the mysteries of biological molecular motor interactions and offered a new method to overcome previous barriers to investigating the dynamic properties. The results they said are “very surprising” with some “unexpected” observations. Click here to read more and find out why. Theodoros Horikis of the University of Ioannina brought us a light summary of his exciting discoveries into new structures that can propagate through media. In this work Horikis examined the propagation of solitons (nonlinear waves that do not alter their shape during propagation) through nematic liquid crystals (NLC), and the important properties and applications they have. What did he find out? Only two types of pulses/solitons had been previously considered: bright (humps) and dark (dips). Using a perturbation method Horikis found that another type of pulse termed anti-dark solitons may exist – the bump in the image below! In February we published Dhar et al.’s paper detailing work on the difficult and intriguing subject of time of arrival and probability distribution of a quantum particle, a problem closely related to the foundations of quantum mechanics. The work was done by Shrabanti Dhar and Subinay Dasgupta from the University of Calcutta and Abhishek Dhar from the International Centre for Theoretical Sciences (TIFR). To read the rest of the summary, find out their results and see what they have planned next, click here. 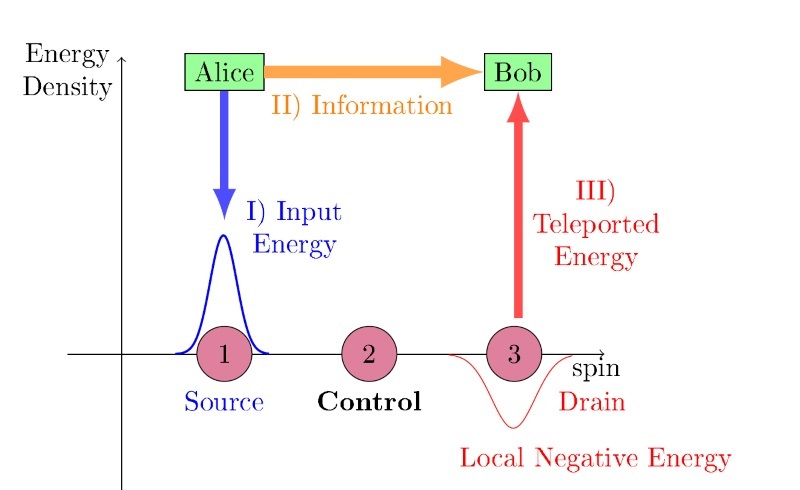 Jose Trevison and Masahiro Hotta from Tohoku University used an analogy involving the fictitious Alice and Bob to explain their work on quantum energy teleportation (QET) under specific conditions. QET is a quantum protocol which attains, in an operational sense, energy transfer between subsystems of a many-body system, without energy carriers. In this work the QET protocol was applied to a three-spin open chain model. Several quantum correlations, like discord and entanglement, were studied to clarify which kind of information is relevant for QET. Click here for the full summary. The QET protocol has attracted attention for future development of nano-scale smart grids with low power consumption. In this final Insight the authors talked us through their new approach to overcoming the intractable governing equations in stochastic biochemical kinetics. Using a tool more commonly associated with quantum field theory, they presented a set of Feynman rules for biochemical networks from which a simpler diagrammatic perturbation expansion could be constructed. The result? A considerably simpler methodology for quantitative studies of large fluctuations in these systems.